Do you have your birthday coming up and your friends are asking for a treat? Or do you have your anniversary coming up soon and you want to celebrate it romantically with your better half? But is the only drawback your small pocket? Well, you don’t need a lot of money to have fun. Just have a small party or a cozy date with your loved ones over pizza and soft drinks. Order in pizza, which is everybody’s favorite and enjoy yourself on the special day. We, at Pizza Machine, is the right choice it you want to have pizza. We are known for our amazing menu which is full of variety and extremely pocket-friendly prices. We can deliver at your home quickly and can make your party a lively one. We are also a full dine-in restaurant so if you want to party outside or go on a date, you can visit the restaurant too. With our quality food and remarkable service, we have a popular choice in areas like Cooper City, Hollywood FL, Miramar, Pembroke Pines, or Weston. Here, we have put together a list of important questions to ask your pizza delivery service. Take a look. What kinds of pizzas do you offer? There are several kinds of pizzas that are available in the market. But every restaurant might not offer the same thing. You might want to know the pizzas you would get before deciding on the delivery service. So, ask the restaurant about the different pizzas. Is there an option to make your own pizza? Nowadays, you can also make your own pizzas at some restaurants. 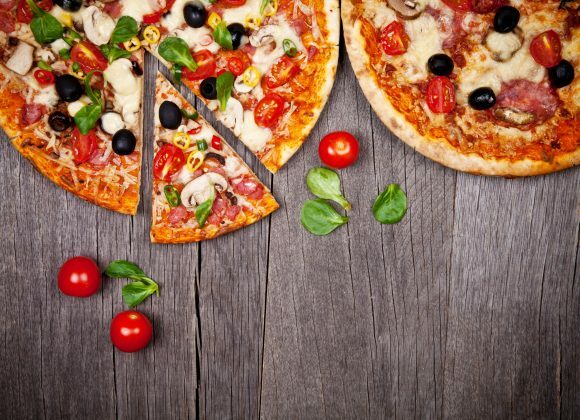 So, if you want to add your personal favorite seasonings and flavors, you should ask the pizza delivery service beforehand if it is possible or not to avoid later regrets. So, after asking such questions, if you want to try our pizza, place your order now.